The retail sector continues to change in terms of customer expectations and technology. 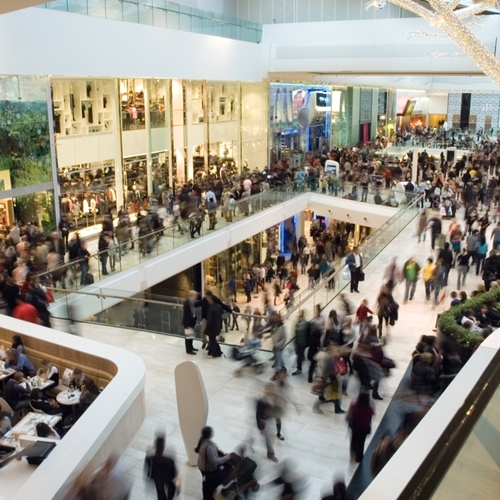 As the holidays approach, what should your management and employees keep in mind before the shopping rush begins? Bring together customer data: Tracking customer purchases and personal information is vital during this busy time. Enhance the shopping experience through personalized advertising from a range of sources including social media, inventory levels and past purchasing history. Eliminate long wait times: By implementing a fast, efficient point of sale system, long lines can be eliminated with ease. The holiday rush is to be expected, but with mobile payment features and responsive technology, these can significantly reduced. Recent studies have shown that customers expect a seamless shopping experience, both inside and outside of the store. Be sure online mediums are updated and ready for an influx in users. Faster development cycles: Planning for the holidays should have realistically began months ago, but if your store still doesn’t have a solid strategy, now is the time to start. By creating displays in open windows showcasing products, advertising featured items and capitalizing on the shopping craze of the next two months, sales can be increased. Generate future product upsells and cross sales: For a more effective shopping experience, be sure employees are interacting with customers during their time in the store. During checkout, give out coupons based on current purchases and future shopping trips, as well as asking for customer feedback. Visual Retail Plus has a point of sale system with numerous capabilities including security features, inventory tracking and management, purchase orders, and time and attendance logging. In addition, VRP has a survey feature, a small screen that pops up for the cashier to check off how the customer heard about the store. Customer answers are analyzed with a click of a button assisting management to see which marketing techniques are most effective. With innovative updates such as these, you’ll be prepared for the most wonderful time of the year.